Dov Schiavone and Aldo join Ollie this week to look back at a busy weekend of international action for Spain. 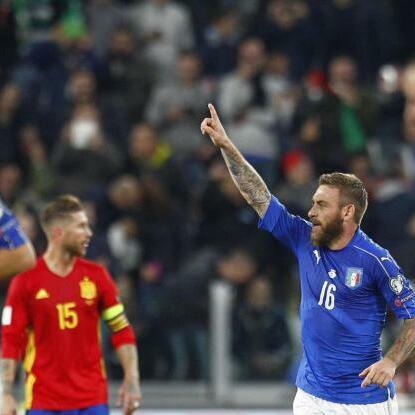 A point in Turin against Italy, three points in a win against Albania, and one player retiring over shirt sleeves. All that and more discussed on Eye On LaLiga this week. Sarri on the difference between football in England and Italy.